XINFIN Foundation is a non-profit organization which liaises with different international governments in order to reduce the existing gap in global infrastructure. According to XinFin, the lack of government sponsored financing hinders the possibility of many infrastructure projects around the globe. However, by means of creating a secured blockchain transaction platform, XinFin aims to bridge that gap wherein the investors can bid for different infrastructure projects and finance them in a smoother way, thereby avoiding all the issues and paperwork that arises during the process of allocating finance to an infrastructure project happening in a different country. The idea is to leverage the facilities of blockchain platform to connect the investors and the developers in a secure environment thereby allowing them to transact finances against certain secured digital assets. 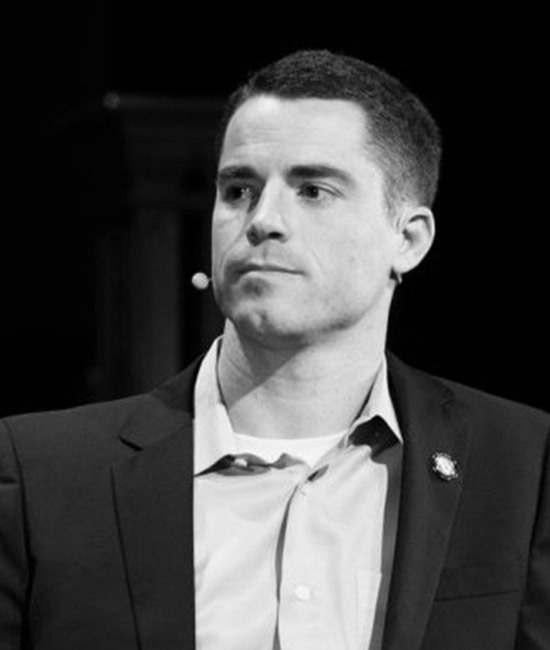 Take a look at any Who's Who in Bitcoin list and you'll find Roger Ver near the top of that list. Dubbed 'Bitcoin Jesus', Ver is a pioneer for Bitcoin adoption around the world. In 2011, Ver's company, MemoryDealers.com, became the first mainstream company to accept Bitcoin as a payment option. Mate Tokay is without question one of Bitcoin's & Bitcoin Cash most active and vocal proponents. In 2012, he graduated from the International Business School in Budapest. After college, he helped launch Superior14 a food supplement company. A seasoned professional with nearly three decades of hands on experience starting businesses globally. Jason Is the COO of CoinPayments which is the oldest and largest Crypto currency payment platforms and he is actively involved as an advisor with the Canadian Blockchain Association. Sydney holds a degree in computer science and has 20+ years commercial experience. 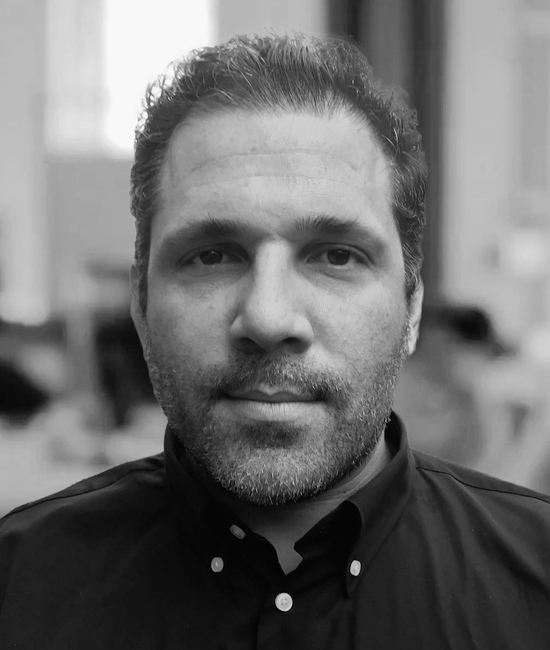 He has spent the last 10 years working in the online marketing arena and was the CMO for a large FX brokerage. 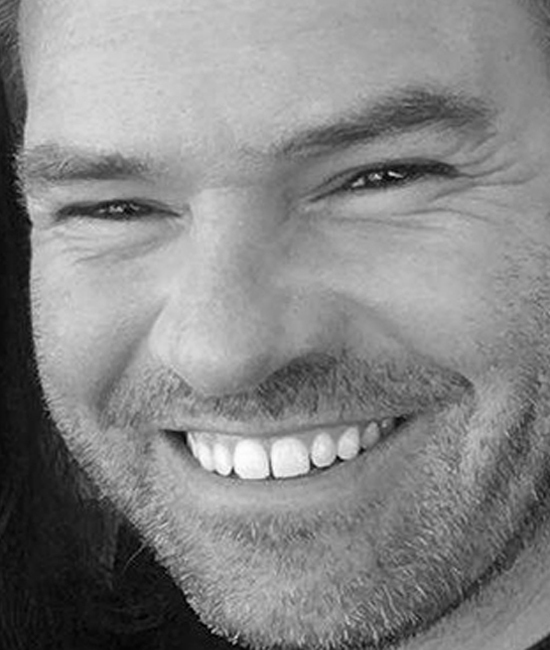 Simon has almost 20 years experience across capital markets, fintech and Blockchain. He served as CEO of a leading European digital wallet and he has held other C-level positions within fintech in Malta. Ankit, an young and ingenious talent with a knack of research and innovation has contributed immensely as a Java Developer. His area of expertise is XDC01’s research and development. Despite of limited countable years of experience, he has gained proficiency in blockchain technology and is currently working on cross border payments through XDC. He aims to master the blockchain technology and create a world class sensational product. 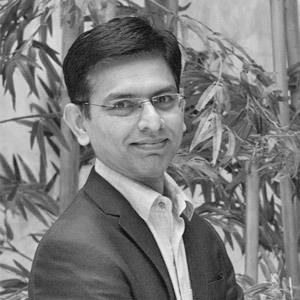 With over 14 years of experience in the technology field, Atul has played a crucial role in conceptualizing and demonstrating the first permissioned Blockchain system for the consortium of Top Asian banks. He has also co-founded Multi-Million Dollar Revenue company dedicated to the business of Airline Chartering. He is dedicated towards developing alliances and investor management, and aims to bridge the $5 trillion Government infrastructure gap, using XinFin's Blockchain applications. Chris Neill is the Head of American Development. Chris has a background in investing, business management and team development. Chris is also the Founder of Black Tier Solutions for blockchain consultancy. As a serial entrepreneur working on the ideation and development of a Cloud hosting and a web infrastructure company, Ritesh's work has been recognized by the likes of Microsoft and BBC. Over past 20 years, Ritesh has accumulated extensive experience in the fields of Cloud Hosting, Cloud Setup and Internet-Infrastructure. 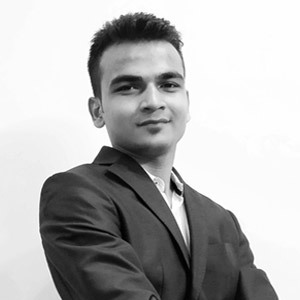 Ritesh is now leveraging his experience at XinFin in the areas of Blockchain and protocol setup. 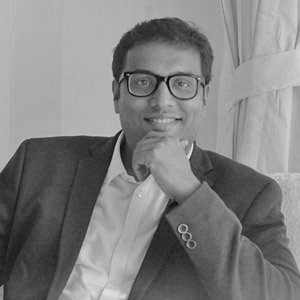 With over 13 years of experience in Management Consulting & Deal Advisory with KPMG & PwC, Sameer has led consulting engagements in the area of Strategy, Supply Chain, Operations Improvement and Deal Advisory for fortune 500 clients, PE players and the government establishments. Having worked across over 20+ industries, His eye for details, project management skills and ability to comprehend the strategic goals will help XinFin to form a strong foundation for its application oriented based business model. Based in America, Emerson has been working professionally in the field of finance throughout his collegiate career via internships and student government positions. Recognizing the potential Blockchain has to disrupt his chosen field, Emerson took notice of XinFin organization during its pre-ICO phase and became an early backer. Joining and supporting the online Telegram community near its beginning, Emerson is now a proud Community Manager for XinFin's chat room. 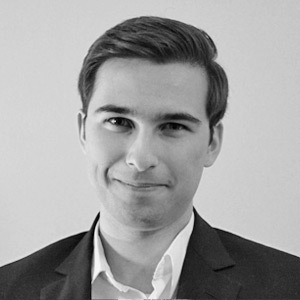 Joseph is the Head of Business Development and responsible for strategic accounts in global trade and finance, collaboration on commercial projects leveraging XinFin's XDC protocol and working with global institutions adopting and migrating to enterprise Blockchain. 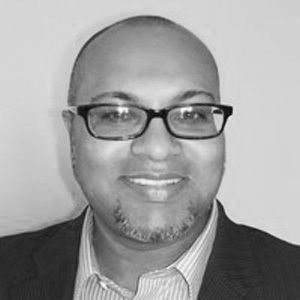 Prior to joining XinFin, Joseph served as the MD for Perennis Capital Inc. He was the director of social ventures for DreamFund Holdings and was co-founder of ECCMOX Inc., a sustainability consultancy to global engineering firms and Government Services Canada. Meenu has an extensive experience of working across a multitude of deep tech domains and is now moving to Blockchain. At Singapore government's premier research agency, A*STAR, she helped provide pointers for potential research areas via deep technology market intelligence gained by leveraging ecosystem research and deriving insights. She is on the Executive Board of Singapore Semiconductor Industry Association. Meenu is now leveraging her experience and network towards evangelizing XinFin's pivotal blockchain technology. A specialist in developing and managing startup support programs including accelerator and incubation program, Tadashi initiated and operated the Japan's first govt. managed accelerator program at SME support Japan. Having extended support to several new startups development in Japan, he has gained extensive experience in providing consultation and ideation of business ideas across the globe. Associated with International Associations and Universities, he will be leveraging his experence to bring out the word about XinFin Blockchain Techhnology. A cryptocurrency enthusiast, Confidence has been educating people & spreading the adoption of Blockchain technology across African Continent. 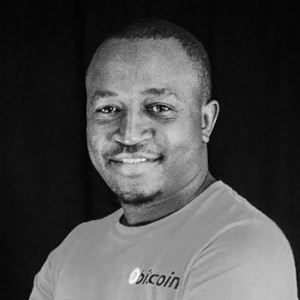 A software & blockchain developer with Aftica's biggest exchanges called Golix & Bitpaya, he is also a Community Manager at HouseAfrica. A member of The Internet Society & the Bitcoin Community, he is also a blogger on Steemit. His experience with cryptocurrencies including Bitcoin, Dash, Smartcash & Steemit will help him create awareness about XinFin XDC & its use cases across local African community. 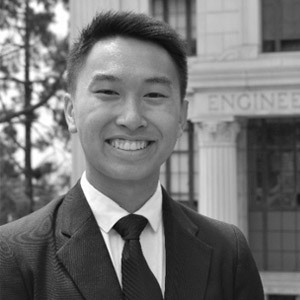 With more than one year of experience in blockchain technology, Alan Lai currently serves as Blockchain Developer at UC Berkeley, one of the world's top research universities. 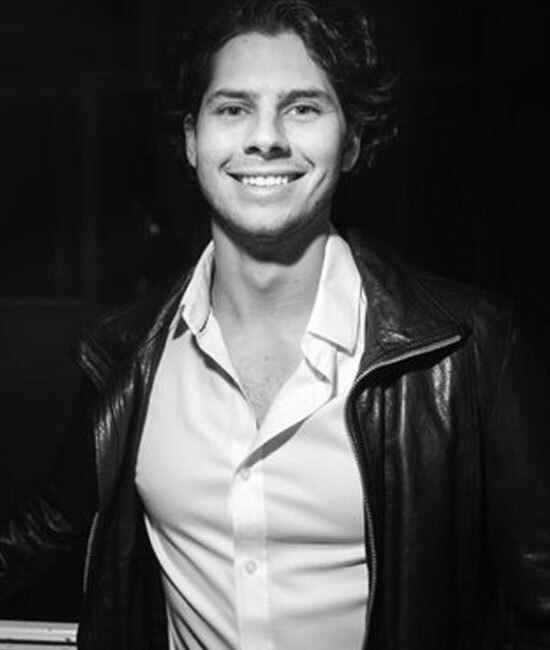 Alan who seeks to change the world with technology will be using his technological skills and knowledge to build blockchain applications on XDC protocol. His prowess with smart contracts and Solidity will bring immense value to XinFin Organization. With over 8 years of professional experience with TCS in Financial Services & Technology industry, Omkar has worked with various top European and Global banking clients across the full spectrum of sales & business development, pre-sales, large account management and project delivery. His experience of working and developing business with various global international clients in the world of finance, naturally led his foray into Fintech. An MBA from HEC Paris, Omkar brings in a dynamic mix of business, finance and technology skills to help develop the business and ecosystem for XinFin. He intends to make XinFin a robust finance mechanism that helps bridge the current deficits in international trade and finance. Aakash has a very strong base in the fields of liasoning and compliance management. With an extensive experience in the domain of high profile client management, for a financial service firm, Aakash has a good grasp over the skills like client management and communication. After starting his career in a web infrastructure firm, Aakash showed his determination for obtaining knowledge by pursuing the Masters in Business Administration. Currently he is a CFA L3 candidate from the CFA Institute USA. At XinFin, Aakash has taken up the responsibility of global regularity compliance management and will actively take part in the liasoning activities. As a Free Market activist from Ghana, Kofi is the face of XinFin’s mission in Africa. With his expertise in the fields of Bitcoin or Blockhain based technology, Kofi engages in associating with the different African Governments in order to secure the pilot projects for public infrastructure development. Since 2011, he has been engaged in the process of spreading Bitcoin and Blockchain technologies in Ghana via his Liberty and Entrepreneurship Camps. As a progressive thinker, Kofi believes that Blockchain technologies are the answer to all the malaise faced by Africa. Matt is XinFin’s face in South East Asian market. As a core part of the Bitcoin Association of Asia, Matt is currently looking after the process of liasoning with Government of Philippines, in order to secure pilot projects for the overall public infrastructure development project. 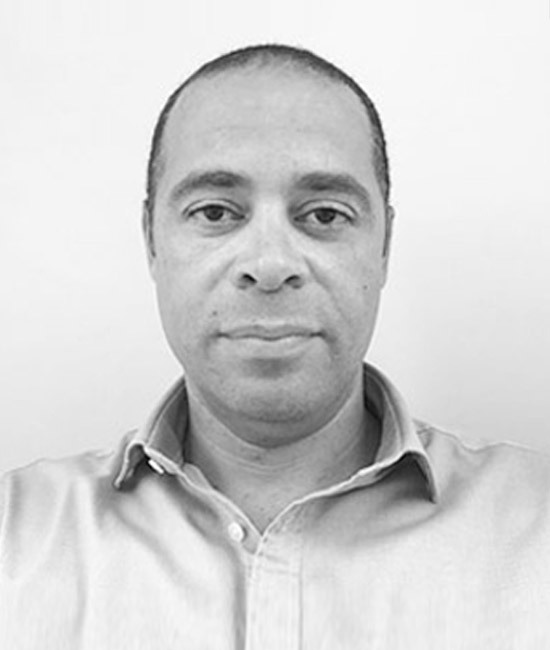 As the head of the production unit for XinFin, Adams is based in South Africa. He has a vast experience in developing creative visualizations and digital content for many companies in Africa and abroad. Adams’s creative knack and aptitude in the fields of digital designing and conceptualization, makes him the ideal choice as a producer for XinFin. Alex’s extensive experience and prowess in the fields of team liasoning and handling socially driven infrastructure development project, makes him the ideal man to head XinFin’s marketing strategy. His profound background in this field is justified by his association with a Fortune 500 firm in their venture of liasoning with more than 8 Asian countries. Apart from that, Alex singlehandedly led and initiated several social initiatives and executed several infrastructure based projects. As a skilled digital marketer and a frontrunner in the fields of market research and integrated marketing, Tola is associated with XinFin as a consultant. He deals with market research, reporting and growth marketing. His expertise in the fields of inbound marketing has also helped many companies before. It is very rare to come across someone who possesses extensive experience in public relations in the blockchain and crypto currency industry. Andrew is really that gem which helps XinFin to glow. As a public relations and liasoning expert, Andrew is a brilliant torchbearer of XinFin in the global scale. Pramod comes from a prestigious background of working in the World Bank and financing over $5 billion in public infrastructure projects for 3 major Asian countries. His knowledge and experience in the fields of public infrastructure financing makes him the ideal choice as XinFin’s consultant. As an ex-world banker, Pramod is definitely right person to lead the strategy and development at XinFin Organization. 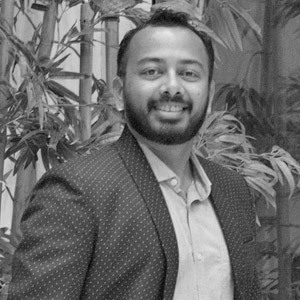 Having started his career at State Street Corporation in Boston, Nakul is the Founder and Director of State Development-India’s leading cryptocurrency and Blockchain Company. With first-hand experience in consulting nonprofit organization on the policies of 42 largest banks across Europe and Asia, Nakul is the ideal candidate to establish association with international Governments, dealing with public infrastructure projects. 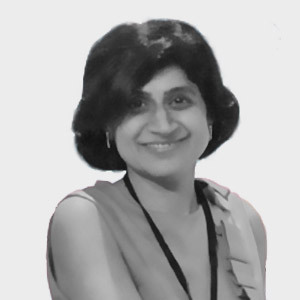 With 7 years of experience in corporate law, Ruchi is handling the legal affairs of XinFin. Her background in the fields of Corporate law, immigration laws and Intellectual Property Rights laws comes handy for XinFin’s cross-border Government liaisons and public service projects. With over a decade of experience in handling human resources and liasioning, Aaditi is the front-face of public relations for XinFin. With a background of working for a Fortune 500 company, Aaditi also manages the overall report generation, mail distribution, word-processing and filing in the company. She coordinates and helps the human resource activities for the firm. Also, she is deeply involved in the process of maintaining relationships with different government agencies, XinFin is associated with. Having worked with some of the top brands as a content writer and as their social media manager, Kavita has gained a significant exposure in creating brand awareness and increasing engagement on all the social media channels. When it comes to social media networking and promotions, her strategic skills and brand-generation insights are proven to be effective and results-driven—something that makes her a perfect fit for XinFin. As an experienced ESL teacher in Canada Dayna’s grasp on English language and literature is majestic. Equipped with a double BA in psychology and sociology from Wilfrid Laurier University in Waterloo, Ontario, Dayna creates unique content for XinFin. Her creativity and her way with the words make her the ideal choice as a content writer for XinFin. Himanshu’s research oriented approach towards Blockchain application reflects on his aptitude for knowledge and programming. As a B.Tech in Electronics and Telecommunication, he has been a Blockchain programmer on Ethereum platform since its inception. As a core member of the Asset Registry Platform and ICO Exchange, Himanshu is deeply engaged in the wallet development project of XinFin. Looking after the development and security of the wallet, for XinFin, Ravi has a good 9 years of experience in the fields of information technology. As a senior member of the Blockchain Engineering team at XinFin XDC, Ravi brings a lot to the table as far as Blockchain application platforms are concerned. With his extensive expertise in the fields of blockchain programming on Ethereum platform, Ian is a core member of XinFin XDC’s Blockchain Engineering team. His position as the lead of the XinFin XDC’s development team is backed by his 3.5 years of experience of working in the same technology. With more than 2 years of experience in blockchain development on Ethereum platform, Jack is a part of XinFin XDC’s development project. As a prolific Blockchain Engineer, Jack has the knack of giving terrific inputs towards the overall development process and the techniques. As a serial entrepreneur for 15 years, Murphy has managed portfolios of various Fortune 500 clients, on behalf of his several businesses. Murphy’s innovative mindset gets reflected in the fact that he got a mention in Limca Book of Records for starting the first E-Magazine in India. 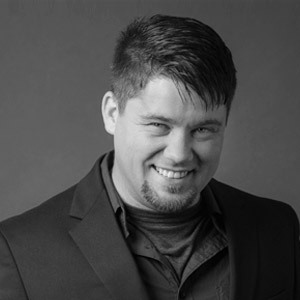 His expertise in the field of cloud hosting space has enabled him to successfully operate many of his start-ups in the consequent years followed by the last 4 years which he devoted to Blockchain development and support. At XinFin, he looks after Technology Operation and provides strategic guidance on real world application of Blockchain. After playing a critical role in setting up the GDS for the General Aviation at Airnetz, Omkar has joined XinFin as a technical team leader. He is currently involved in expanding his knowledge in the domains of blockchain applications and smart contracts. His ability to single-handedly tackle bigger parts of technology oriented projects along with his aptitude to learn new technologies; are the things that make him an asset for XinFin. As a software developer, Anil has an experience of more than 5 years in the fields of cloud based technology. As a result, he brings in the knowledge of the mechanics and the interactions necessary to build internet platforms at XinFin. Currently, Anil is working on the fields of mobile wallets and identity technology for Ethereum based Quorum technology. He started working on the Ethereum blockchain few months back and before that he has spent 2 years developing security SDKs & intellectual property. As a software developer, Rahul has knowledge and experience in dealing with web application based coding languages. Backed by his deep understanding of the concepts of operations and logistics, he singlehandedly designed a GPS tracker based web Application for vehicle tracking and other vital informations . At XinFin he deals with all web application and interface based coding and provides his valuable inputs in the processes of debugging and enhancing interface designs.